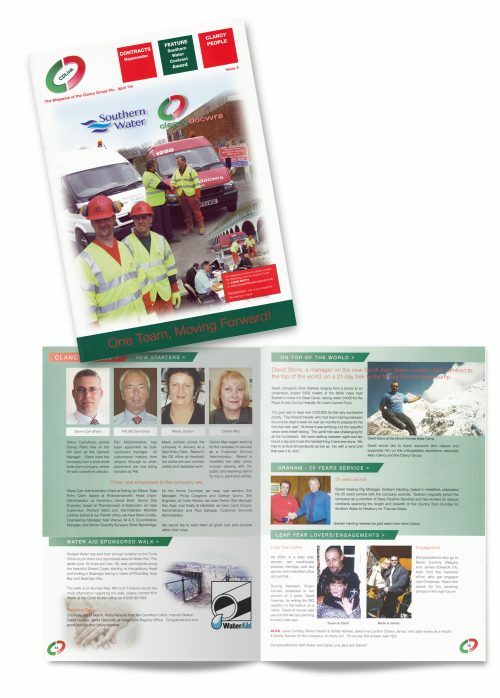 Brief: We were asked to create a periodical, to present the activities of the company. Solution: This ‘text heavy’ magazine relies on a simple functional format. 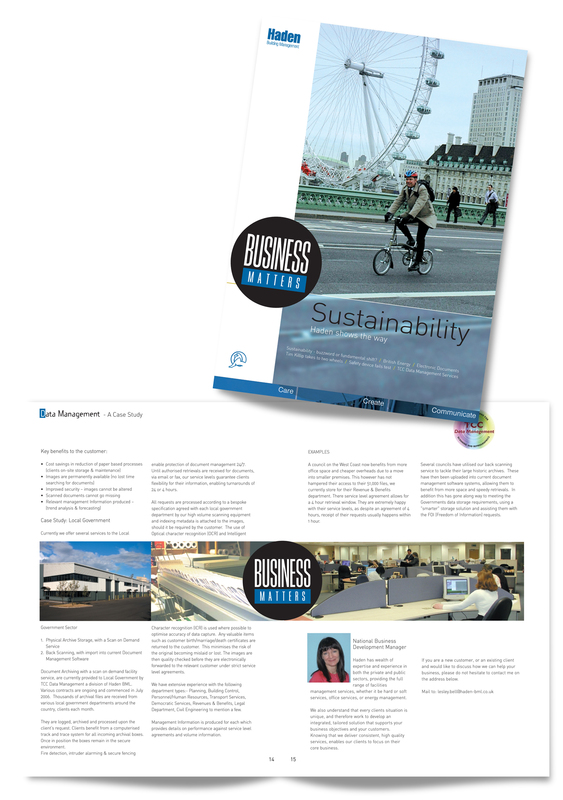 Solution: We gave the logo a ‘facelift’ and using the corporate colours created this publication. Solution: We created this periodical for this important contract, The Met’. It presents the activities of the team. We also created the logo. 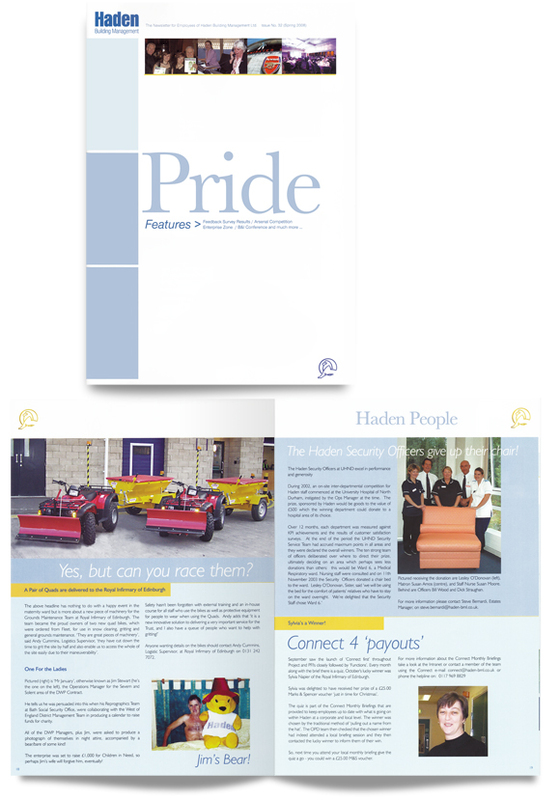 Brief: Design and produce the Haden group magazine. Solution: Adopting the Title ‘Pride’ we created this well structured publication. Industry Sector: Construction/Infrastructure Brief: A periodical for the Haden contract Solution: We created this periodical for this important contract, The Met. It presents the activities of the team. We also created the logo. 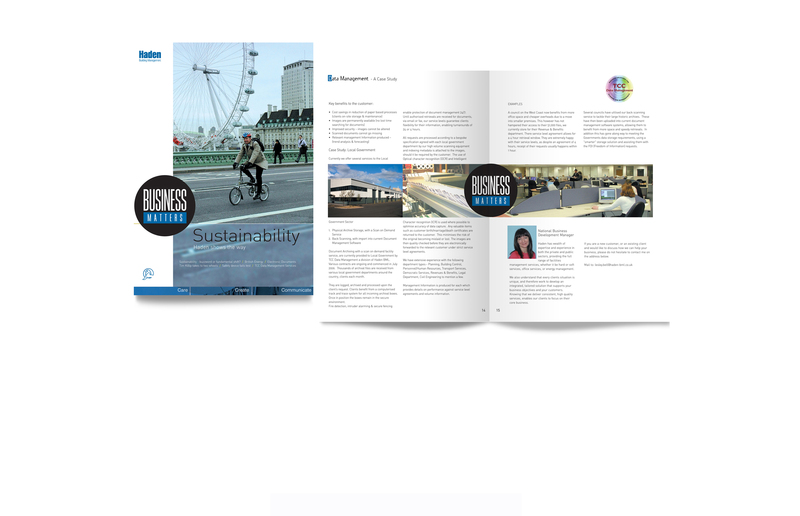 Brief We were asked to create a periodical, to present the activities of the company. Solution This ‘text heavy’ magazine relies on a simple functional format. 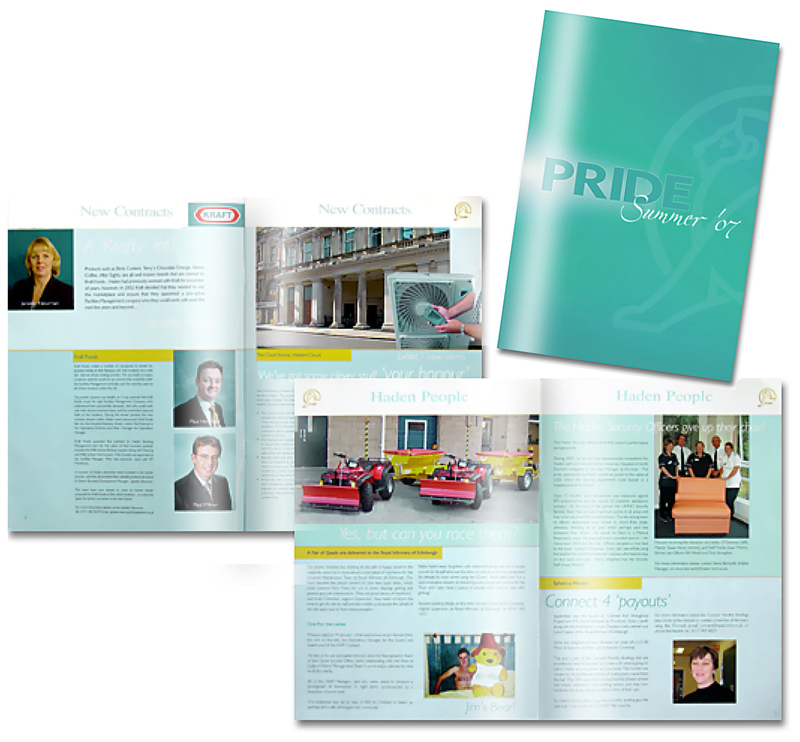 Solution: Adopting the Title ‘Pride’ we created this attractive and well structured publication. Shown are 3 manifestations.